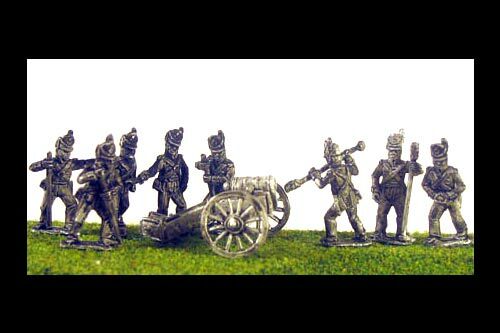 Battalion Packs There are 22 products. 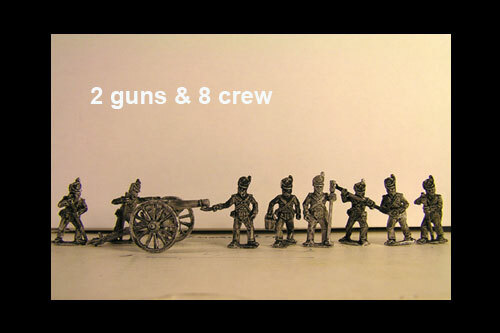 Pack contains: 2 guns & 8 Different Crew. 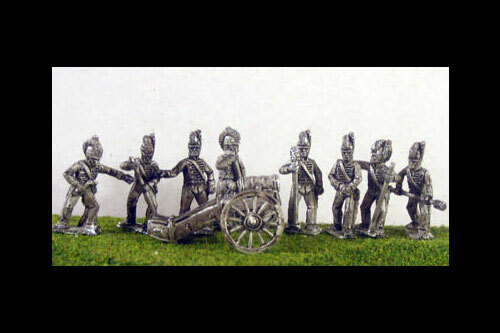 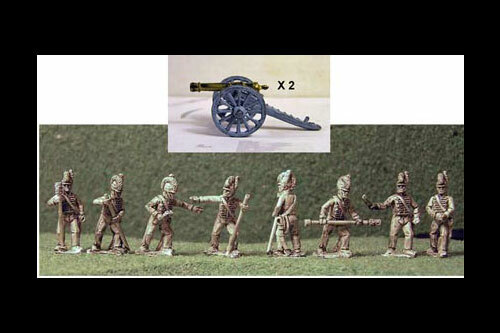 Pack contains: 2 guns & 8 Different Horse Artillery Crew in Tarleton Royal Horse Artillery. 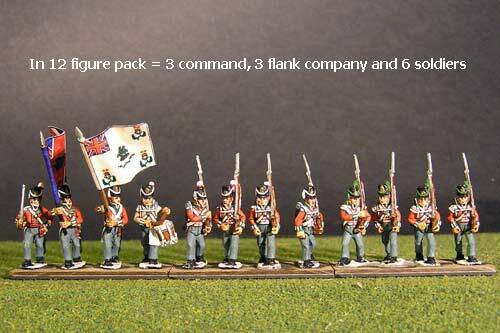 Pack contains: 3 command, 3 elites, 6 fusiliers. 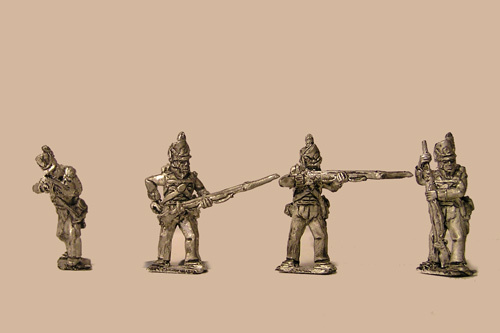 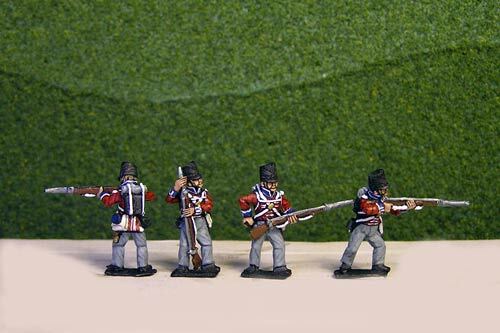 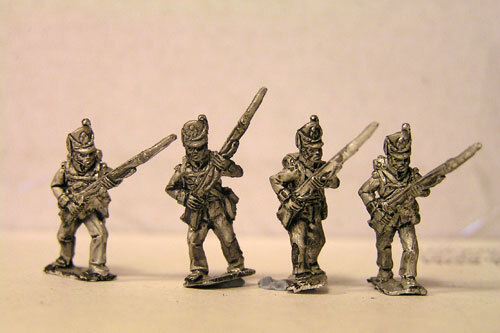 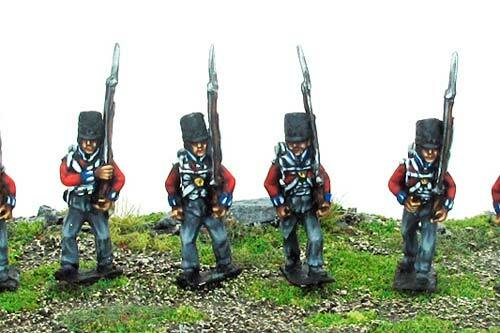 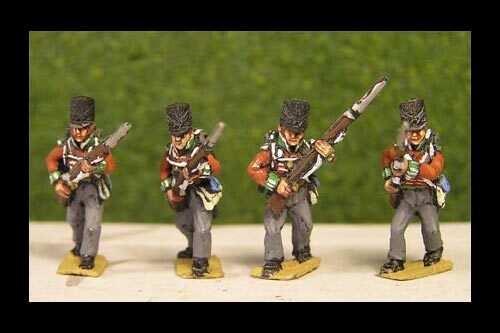 Battalions of 16, 24, 32 & 36 contain 4 command figures. 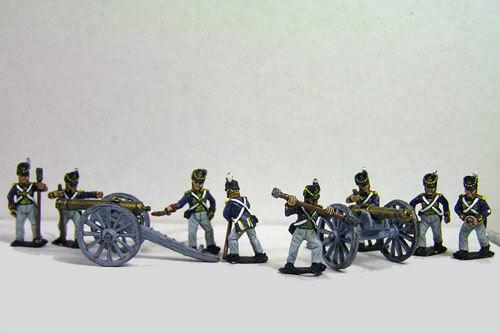 You can ask to change the composition of battalions by sending a message with the order.